Dear readers, you have only two days until the end of January. There is little time to vote for the most stylish men and your favourite fashion icons. Please, don't waste time and vote! - The current leader in cinema category is Keanu Reeves with 32,59 %. - The current leader in music category is Gary Barlow - 94,31 %. 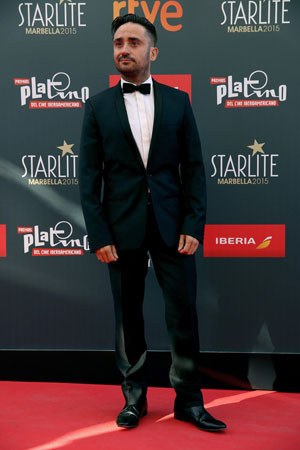 - The current leader in business category is Juan Antonio Bayona with 36,84 %. - The current leader in sport category is Julian Edelman with 83,92 %. 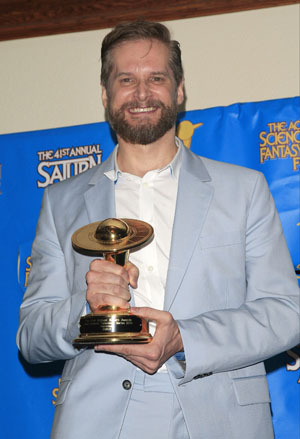 - The current leader in science and culture category is Bryan Fuller with 28,57 %. 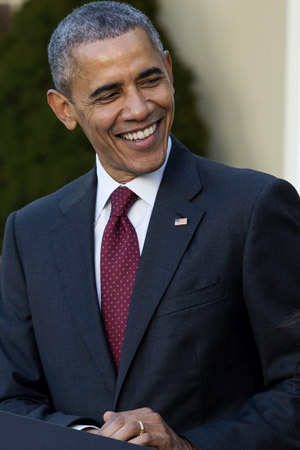 - The current leader in politics category is Barack Obama with 46,15 %. If your favourite stylish man is not among them, please give your vote for your choice so he can change his current position in the contest. In February look forward to our new nominees in the business category. This category is really important because most of the top managers in the industries are really stylish but no other style contest nominates them.